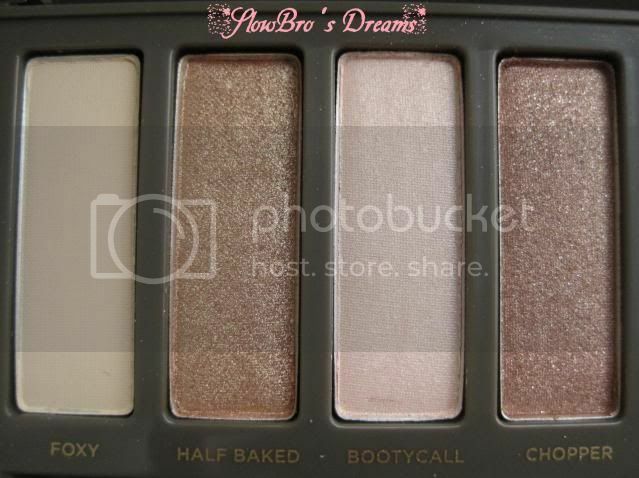 Review & Swatches: Urban Decay Naked 2 palette!! FINALLY!! The Urban Decay Naked 2 palette is on my hands!! 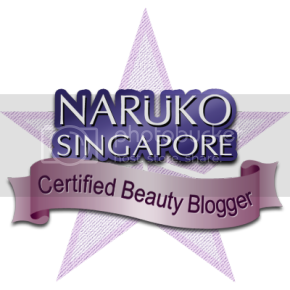 I knew there's too many reviews and swatches around, but I will still do it to share with you girls =P (You can feel how excited I am?) The hype of the first Naked Palette from Urban Decay was a successful one. So when Urban Decay introduced Naked 2 (USD50), I wasn't too surprised. But what surprise me was the name. Naked 2?? You bet! The new Naked 2 palette comes in a sturdy metal packaging which includes 12 gorgeous neutral eyeshadows with a double-ended brush and a mini lip gloss. This palette were sold at US$50. Do you think it's worth for the price tag? Let's see with 12 full size eyeshadow worth $204, $24 worth of brush, $6 worth of lip gloss, it come up with a total $234. Definitely yes just like the previous palette. When I first got this, I am in love with the sturdy metal packaging. The wording Naked 2 is so much better than my original Naked palette. That's because my original Naked palette wording started to fade off after it aggressively travel along with me. 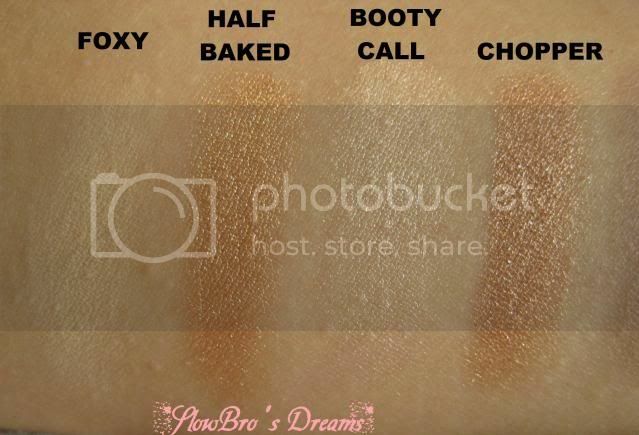 Other than that, I do not have any issues with Naked 1 palette. 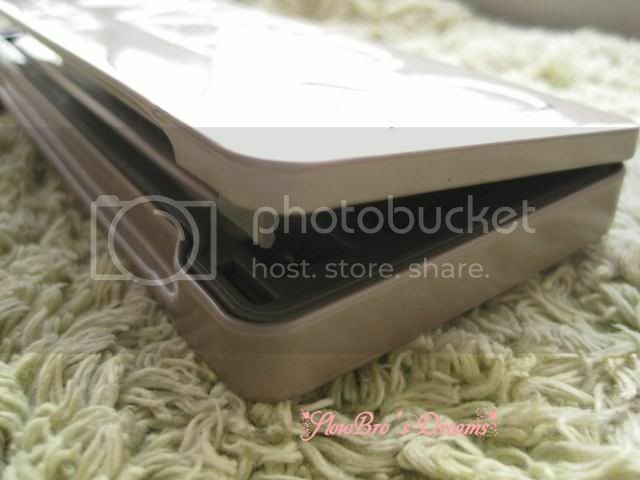 The packaging of the Naked 2 comes in a metal tin like that closes shut very well (picture on top) with the 'click' sound. It is much more heavier comparing to the original Naked palette but size wise both are the same. 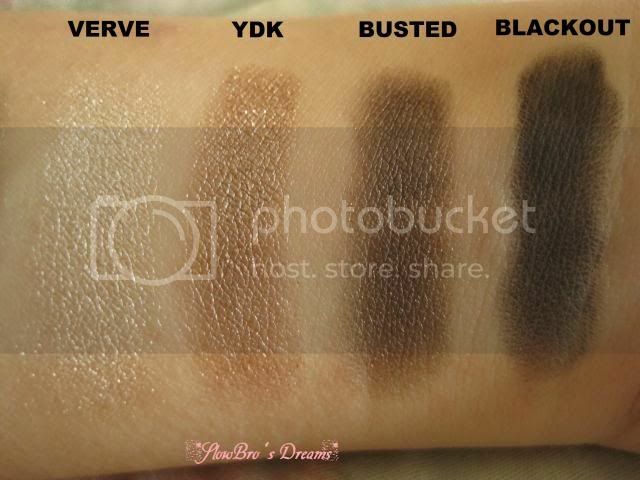 As you see the swatches, the eyeshadows are very pigmented especially the shimmery ones (eg. 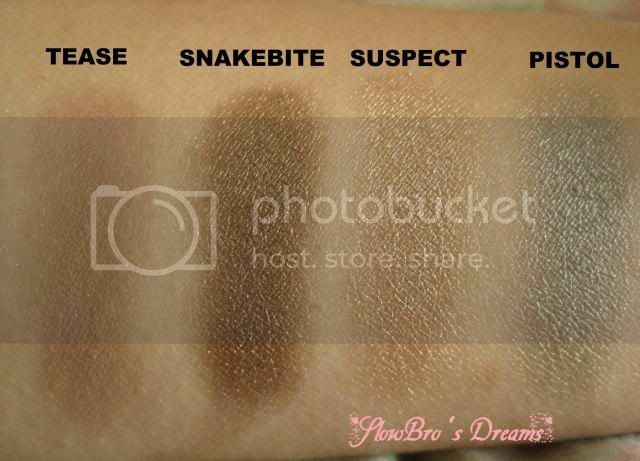 Half Baked, Chopper, Snakebite, YDK) The matte ones (Foxy and Tease) are very hard to swatch on. I had to swipe about 5 times for the color to show on my hand. This new Naked 2 palette inclusive of one small Lip Gloss (Naked). I do like the top cap design of the lip gloss packaging but definitely not towards my liking. 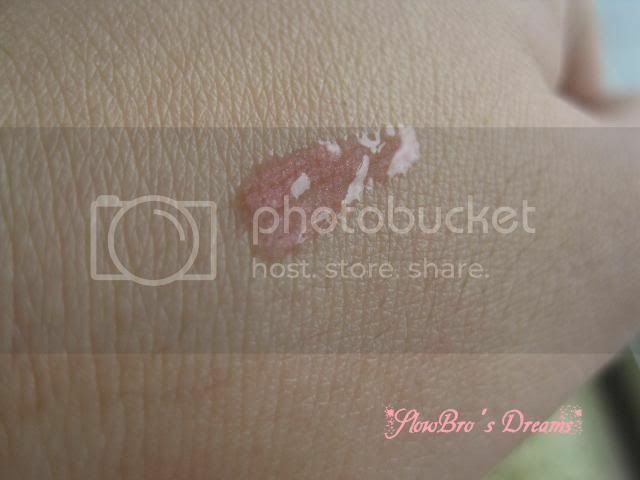 It comes with a tint of pink but it applies like a transparent lip gloss on my lips. 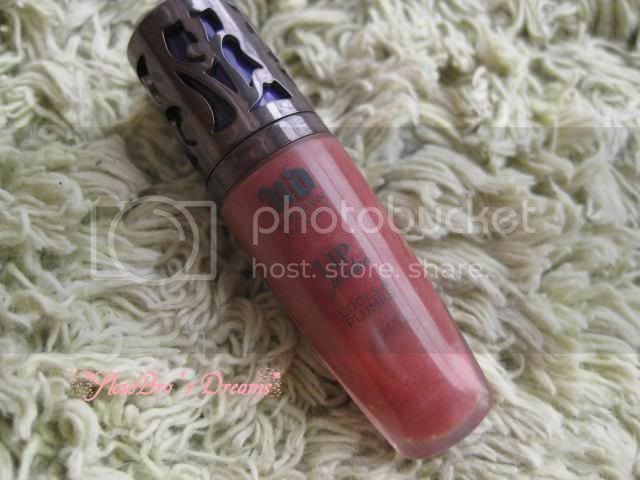 And one thing I doesn't adore this lip gloss, it's sticky!! 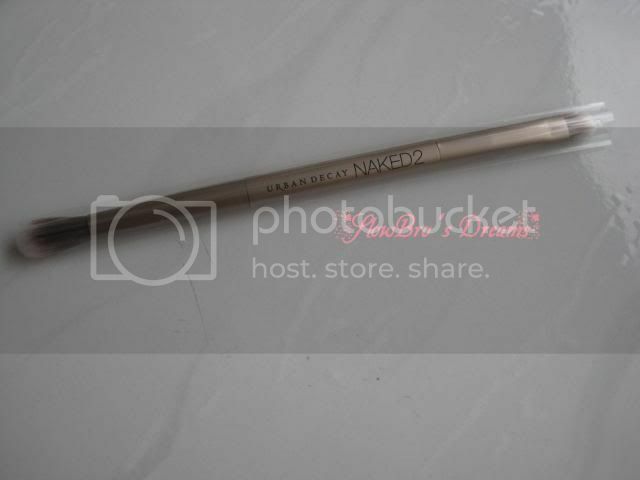 As mentioned, Naked 2 palette includes a dual-ended synthetic bristle brush. One is shadow brush and another one is crease brush. Personally I do like the shadow brush but not the crease brush. It's just too fluffy to crease and blend out the shadow. if you're a neutral/ brown lover like me, I don't need to say much. Naked 2 comes with 3 matte-colors (Foxy, Tease and Blackout) which isn't much as pigmented as the shimmer color. 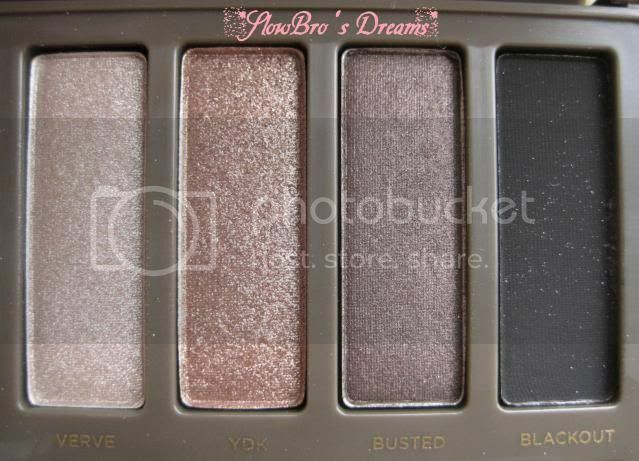 Blackout, YDK, Snakebite are my favorite colors in these palette. While Half Baked is the repetition from Naked 1. Overall, Naked 2 palettes are much more in cooler tone than Naked 1. I love the huge mirror on Naked 2 but to be honest, I don't think the brushes and lipgloss added any points to the palette. The previous eyeliners are so much better but too bad the have stopped them even for the original Naked palette. I do love this palette as it's very beautiful and for the price and quality for the palette is definitely worth the price. I'll do a comparison on this and Naked 1. It's selling at Sephora for RM179/S$80 but it run out of stock very fast. Hope you girls able to snag them. So how do you think about this? 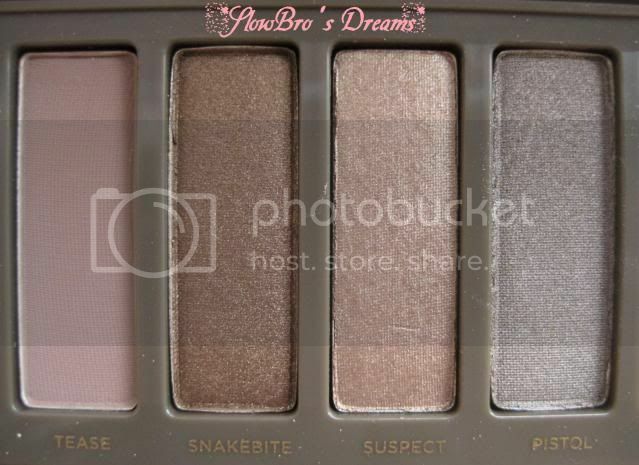 I'm going to get myself this palette soon after seeing your swatches!!! Thanks!!! I really like reading your blog posts!!! 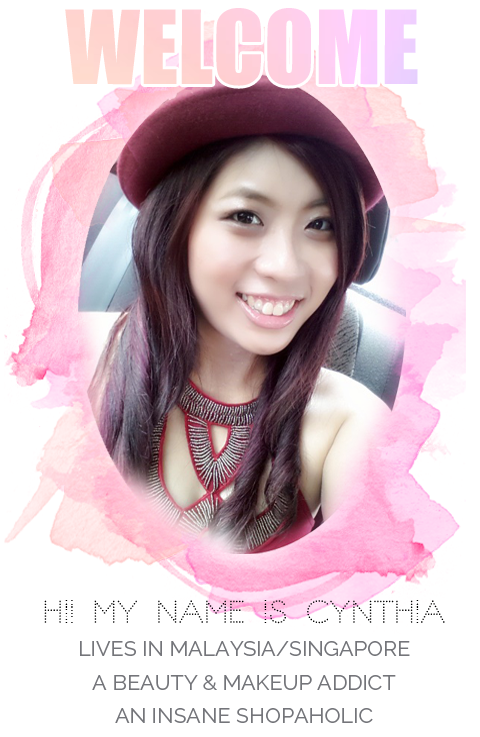 If you have a chance, please visit/follow my fashion blog. It will mean the world to me if you did. Thank you so much in advance! I really like Pistol the best in this palette. I have both Naked 1 and 2 and unfortunately, I barely touch them. I'm not really into neutrals so I guess that's why I don't reach for them. It's my goal for this year to use these palettes at least once a month. thanks for the review! 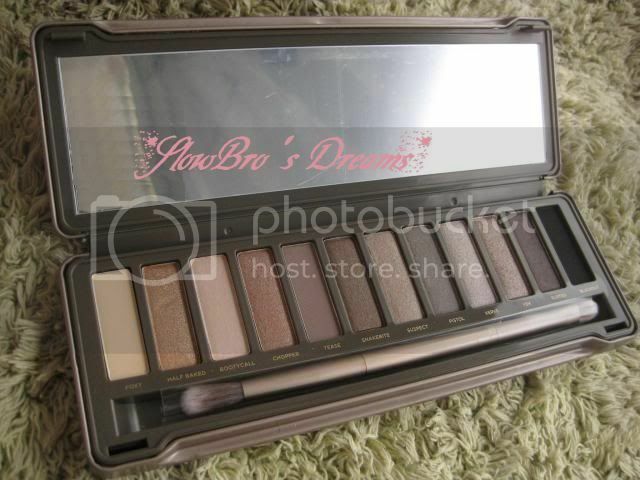 I told myslf I don't need this, and I still believe I probably dont since I have the NAKED 1, and a load of other neutral shaded eyeshadows kicking around! Shame about the little gloss? Would have been better being a mini UDPP I think? My husband and i ended up being now more than happy Chris could finish up his investigation by way of the ideas he made from your weblog. It's not at all simplistic to simply be releasing concepts the rest might have been trying to sell. And we also understand we have got you to appreciate for this. The specific illustrations you have made, the straightforward site menu, the relationships your site help promote - it's everything remarkable, and it's really aiding our son and our family reason why this matter is thrilling, which is certainly pretty indispensable. Thank you for the whole thing! Hi, is the Naked 1 creamier than the Naked 2. I have to Naked2 and I feel that some of eyeshadows are a little powdery and it could get messy. I personally find it both Naked palettes are powdery and I do agree sometimes it get messy. But Naked 1 could be worst due to their velvet cardboard packaging.